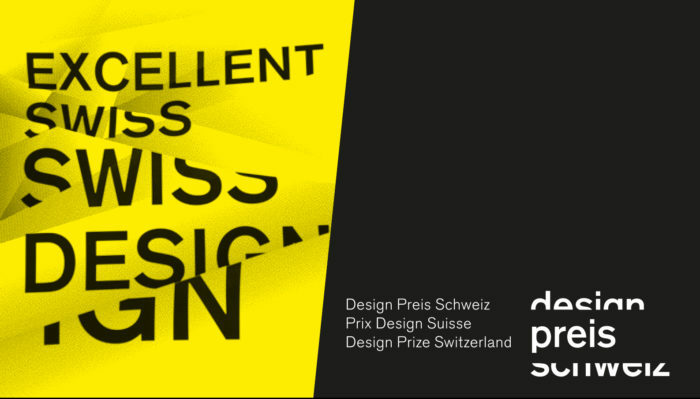 Connecting Spaces Hong Kong – Zurich is pleased to co-present with Design Preis Schweiz and the Consulate General of Switzerland in Hong Kong to host “Excellent Swiss Design: Design Prize Switzerland, Edition 2015/16“. 23 nominated and prize-winning products and projects that are smart, marketable and innovative will be showcased in three major exhibition venues in Hong Kong (including Connecting Space Hong Kong, InnoDesignTech Expo and PMQ). The full selection of works will be displayed at Connecting Space Hong Kong as of 5 December 2016 and guided tours will be available for booking on the afternoons of 7, 9 and 10 December 2016. This exhibitions will be free of charge and open to the public. The biennial design competition “Design Prize Switzerland” is aimed at enhancing the significance of Swiss design. It awards prizes for outstanding achievements in all design disciplines relevant to industry. The prize categories are divided in the following sectors: Communication, Furniture, Spatial, Product, Fashion, Textile, Research, Energy, Merit and Young Talents. The nominated and prizewinning projects are presented to professionals in the field of design, business and innovation as well as to the general public in three different locations with the objective of anchoring the added value of design in industry and society. Economic and cultural relevance are the top priorities. The 2015/16 edition of Design Prize Switzerland clocked up 450 entries, which is a recorded 50% increase from the last year’s submission. For more about the exhibition, please click here.